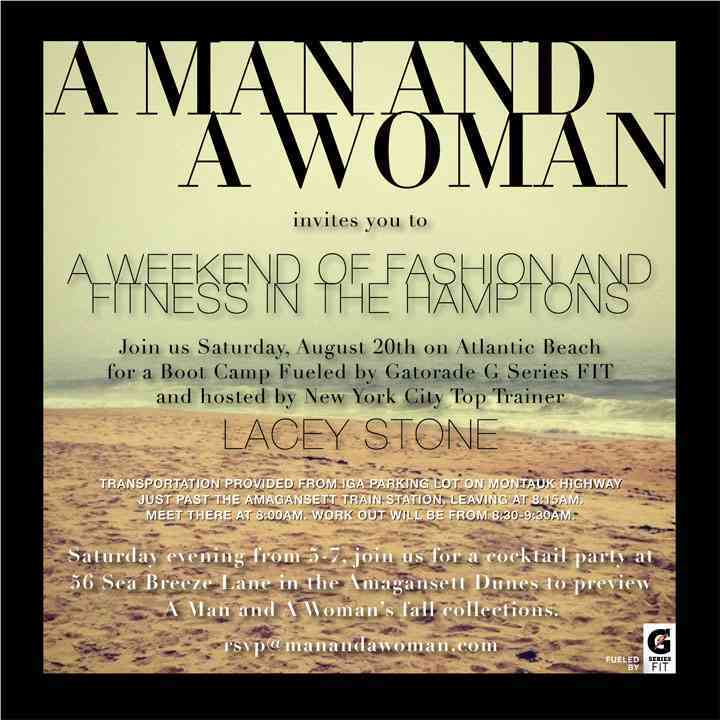 Come to The Hamptons This Weekend! Have No FEAR… BOOTYCamp! is HERE! 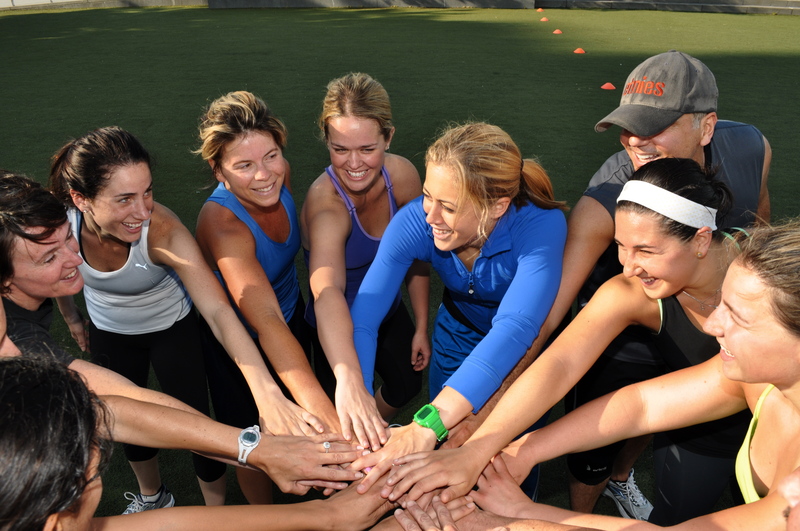 The ORIGINAL Outdoor NYC Training Camp is back and better than EVER. 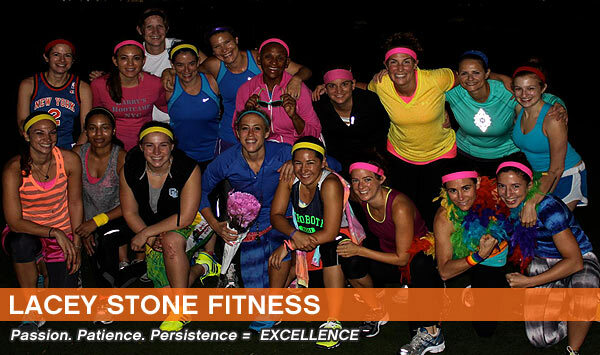 This 1 month explosive experience of energy is exactly what you’re looking for to get you on track for SUMMER. There are only 2 spots left in May and I’m looking to fill June today. Shoot me an email Lacey@laceystonefitness.com, I would LOVE to have you! Cost: May & June are $350 each (lead by me), July is $300 (lead by the AMAZING Carl)– 8 workouts each month, including bi-weekly motivational emails and a Fitness Fit-tervention. 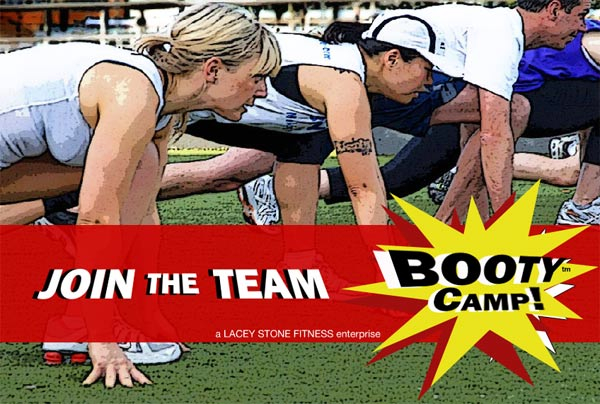 BOOTYCamp! speaks for itself… There’s almost a 100% rate of return… Come join the fun and get the results you deserve!